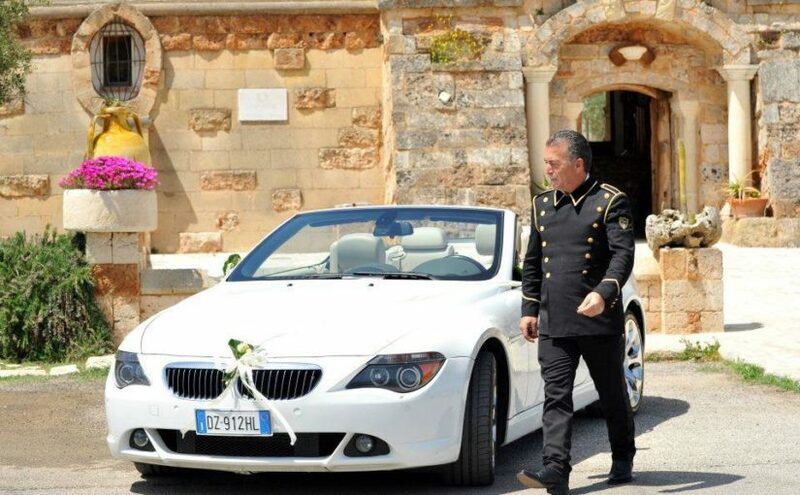 BMW 645 CABRIO 4 POSTI PER UN MATRIMONIO CON UNA SUPER SPORTIVA!!! NOLEGGIA LA NOSTRA PICCOLA MA COMODA E DELIZOSA MP LAFER 2 POSTI! 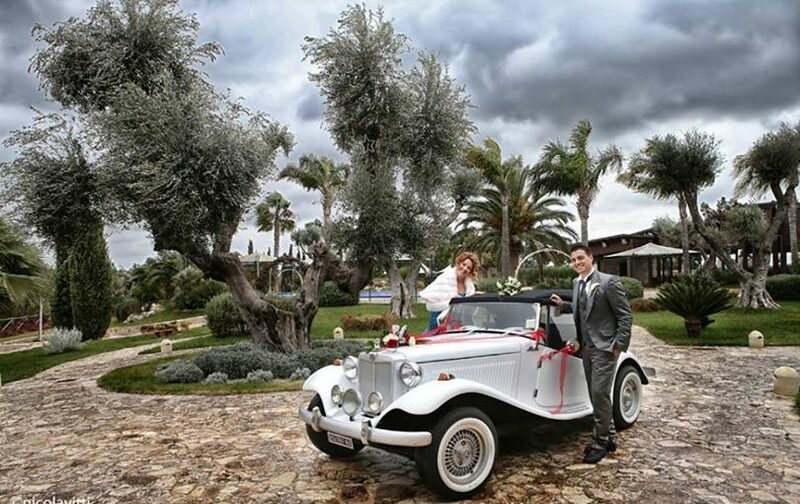 NOLEGGIA IL NOSTRO TAXI INGLESE 6 POSTI CON MINI BAR INTERNO (UNICO)..PER UN MATRIMONIO ORIGINALE !!! 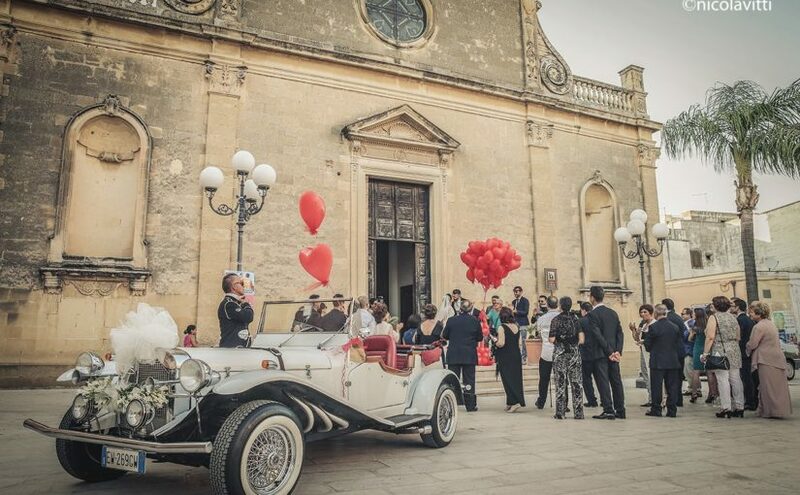 MERCEDES GAZELLE 4 POSTI UNICA IN PUGLIA!! !